This all started from me pondering exactly how we "spend" extra loot coins and where exactly they go... I over think meta concepts a bit, but at least hilarity ensues. 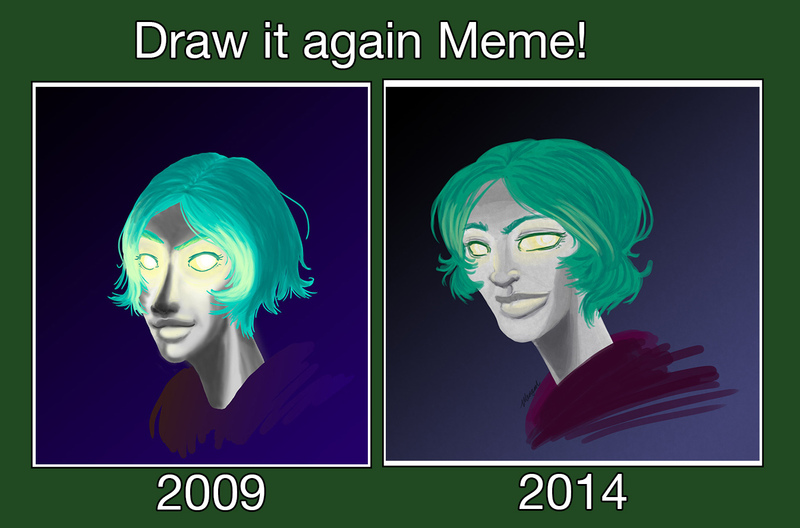 So there’s a big trend on DeviantArt where people redraw one of their old drawings. 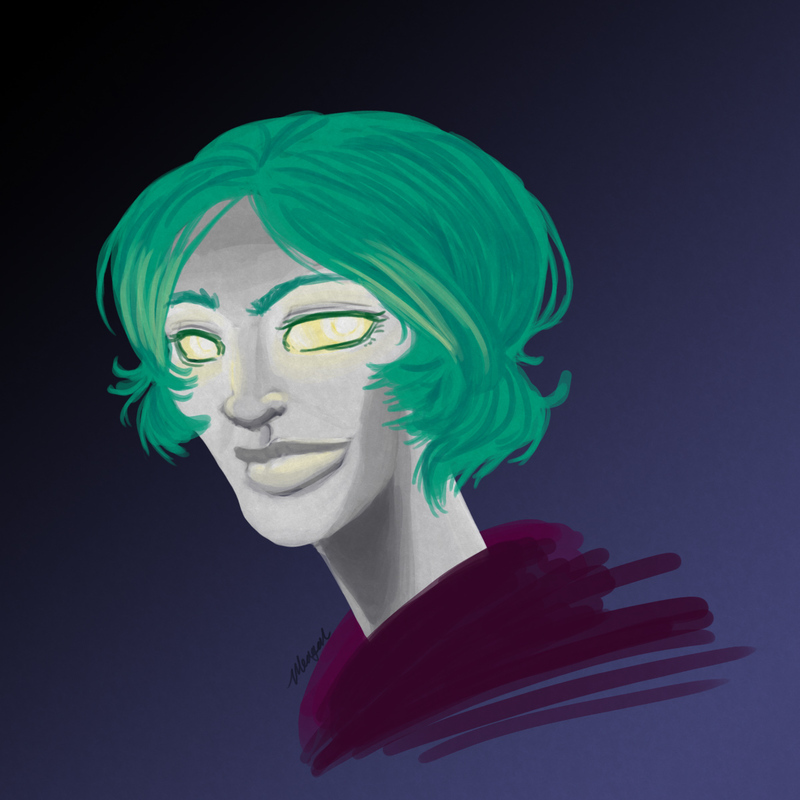 I decided to redo a portrait I did in 2009, one of my earlier attempts at digital painting, of my original Forsaken Rogue. 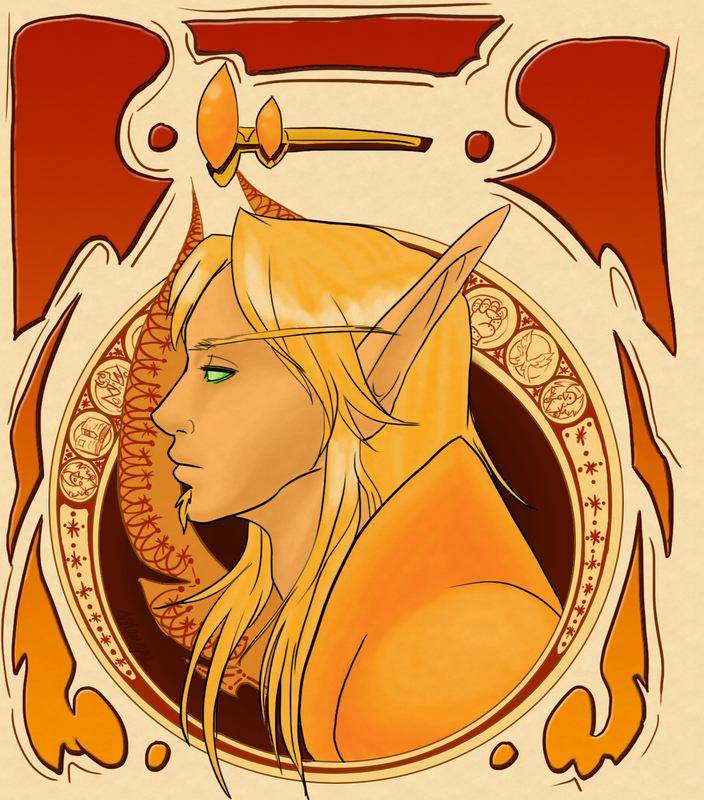 She was my first serious WoW character, first to level cap, first to raid with. 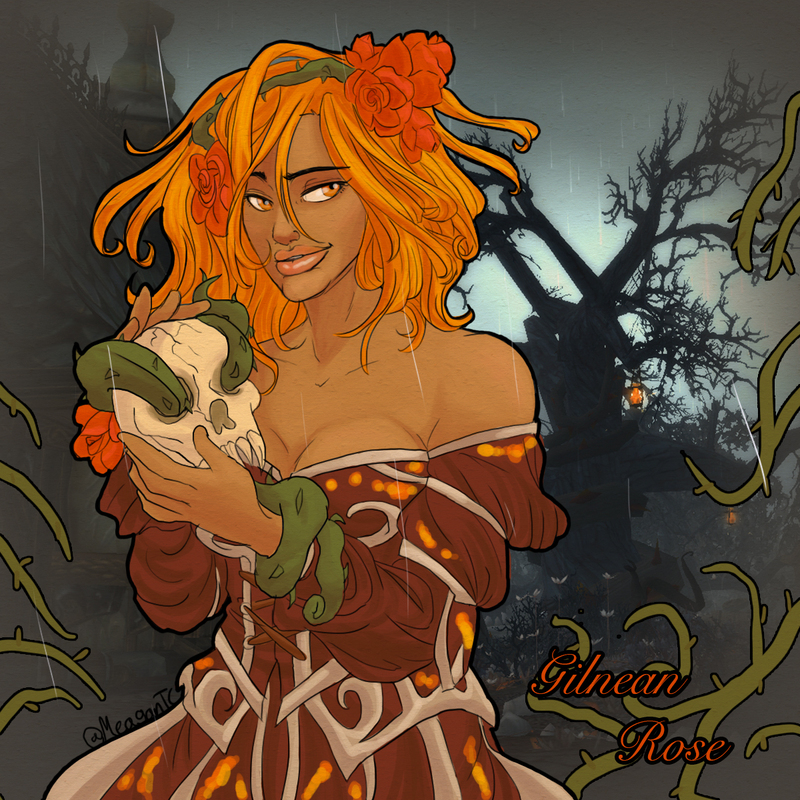 She’s been faction/server transferred since I first drew her portrait, but this image of her will always have a special place in my heart. 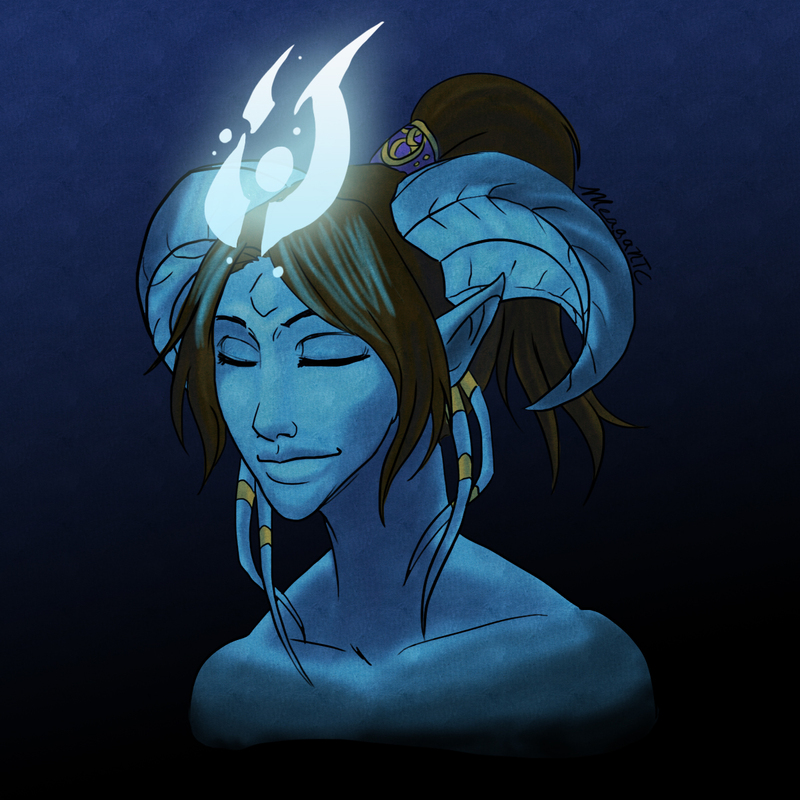 Just a little portrait of my Draenei hunter.